This research project is handled by uTest i.e. Applause. 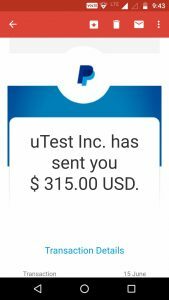 uTest is a big name so do not worry about an app. 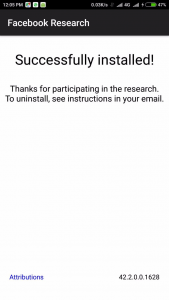 An invite is required to join this research app. 3.After got 1st mail click on the link given in mail and register using your PayPal email id. 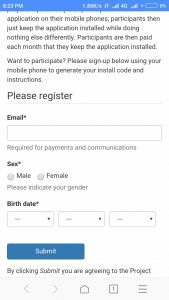 If still not register on PayPal then use your same email id while making id on PayPal. 4. After register, On next page, you will get app download link and your unique code to install the app. You will get 2nd mail also instantly with same details. 6. Now again wait for 48 to 72 hour for 4th mail. 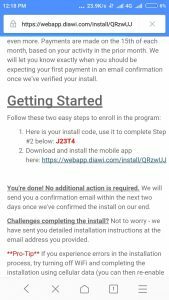 In 4th mail you get app installation confirmation mail. Previous Ideas to Enhance the business plan through Google Maps Marketing?